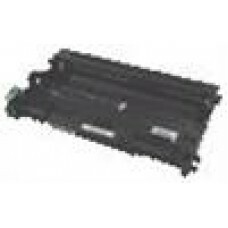 Brother DR-1070 Mono Laser 10000 Page Yield Drum Unit- to suit HL-1110/DCP-.. 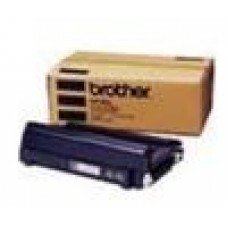 Brother DR-2025 Mono Laser Drum - FAX-2820/2920, MFC-7220/7420/7820N, HL-20.. 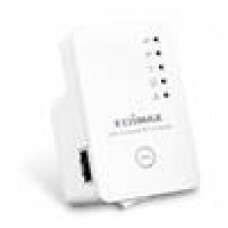 Brother DR-2125 Mono Laser Drum- DCP-7040, MFC-7340/7440N/7840W, HL-2140/21.. 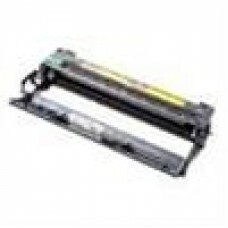 Brother DR-2225 Mono Laser Drum- HL-2130/2132/2240D/2242D/2250DN/2270DW, DC.. 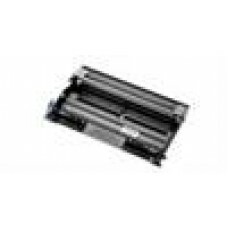 Brother DR-2325 Mono Laser Drum Unit- HL-L2300D/L2305W/L2340DW/L2365DW/2380.. 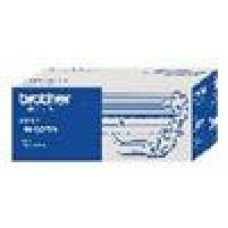 Brother DR-240CL(set of 4) Colour Laser Drum- HL-3040CN/3045CN/3070CW/3075C.. Brother DR-2425 *NEW* Mono Laser Drum- Standard Cartridge - HL-L2350DW/L237.. 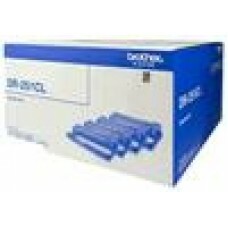 Brother DR-251CL Drum Unit- HL-3150CDN/3170CDW/MFC-9140CDN/9330CDW/9335CDW/.. 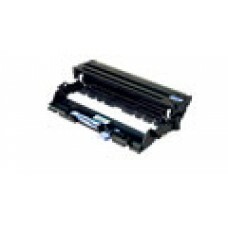 Brother DR-3115 Mono Laser Drum Unit- MFC-8460N/8860DN, HL-5240/5250DN/5270.. 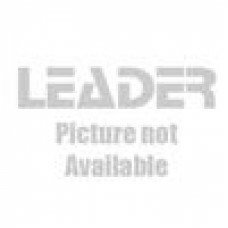 Brother DR-3215 Mono Laser Drum- to suit HL-5340D/5350DN/5370DW/5380DN, MFC.. 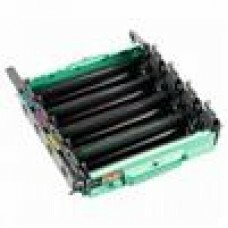 Brother DR-3325 Drum Unit - with HL-5440D/5450DN/5470DW/6180DW & MFC-8510DN.. 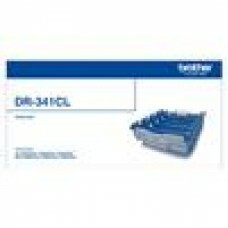 Brother DR-340CL Colour Laser (set of 4)Drum Unit - HL-4150CDN/4570CDW, DCP.. 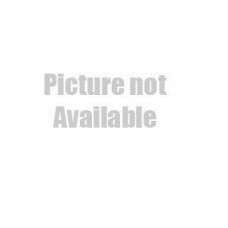 Brother DR-341CL Drum Unit- to suit HL-L8250CDN/8350CDW/L9200CDW MFC-L8600C.. 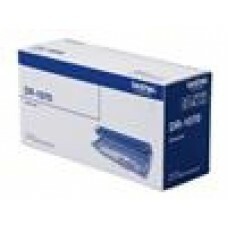 Brother DR-3425 Drum Unit - up to 30,000(1pg/job), 50,000(3pgs/job) - HL-L.. 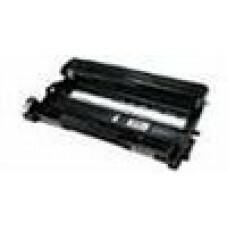 Brother DR-5500 Mono Laser Drum- to suit HL-7050/7050N- up to 40,000 pages..